CSEC is excited to offer our families electronic transcripts through Parchment. Please click on the Order Records icon to your right to sign up for your account and enter your order. The PDF transcript that is produced using this service contains the identical information as the printed transcript. Parchment has been granted the authority to deliver all such electronic transcript requests on behalf of CSEC. There is no fee for this service. Please allow 3-5 business days for processing. Allows you to place orders for transcripts without having to mail in a request. Provides email communication with you while your order is being processed. Lets you enter your order any time day or night. Please contact the CSEC Registrar, Ms. Davis if you need assistance regarding a transcript order. Parchment works with institutions and corporations around the world helping people collect, promote and share their education credentials in simple and secure ways. 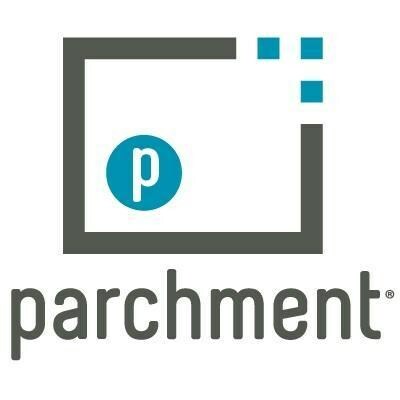 The company's Software-as-a-Service offering, Parchment Exchange enables the secure, rapid exchange of millions of electronic transcripts and other student records among nearly 9,000 schools and universities, six state education agencies, and hundreds of thousands of individuals. How does the e-Transcript service work? 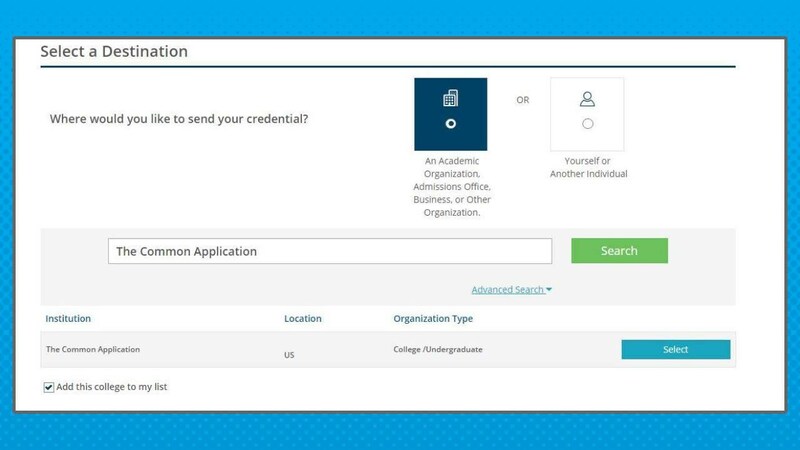 A student at a participating institution uses the link on the school's website, enters identifiable information, selects a password and chooses where to send the transcript. These transcript requests are made available electronically to the sending institution's Registrar, who approves the requests and uploads student transcript records electronically to Parchment. Parchment then delivers official transcripts, electronically, according to the receiving institution's preference. The student receives an email confirmation when the transcripts are sent, and if delivered electronically, when received as well. Is the Parchment Exchange service FERPA compliant? Yes. Transcripts are sent through the Parchment Exchange service in a manner compliant with the Family Educational Rights and Privacy Act (FERPA). SENIORS: If you are applying on the Common Application, you must request that your Parchment transcript go to “The Common Application” instead of a specific school. 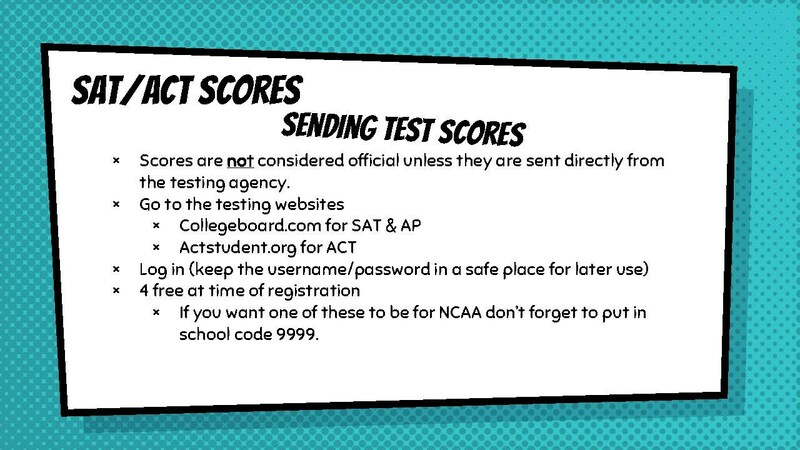 SAT and ACT scores are not included in your transcript.